The best of Western Australia in 81 languages, including Punjabi! 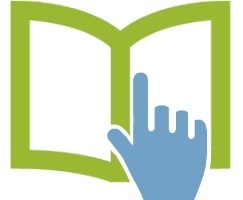 online guides & interactive maps. 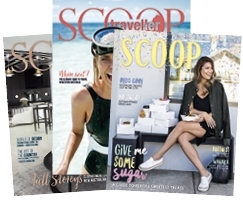 Read WA's 9 leading lifestyle, homes, & travel magazines free online. Read news & feature articles from our lifestyle, homes, & travel magazines. 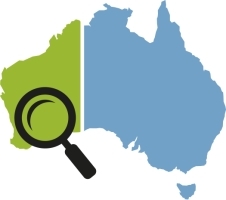 It's FREE to register and add your listing to WA's most comprehensive guides! WA's 9 leading magazines & articles all free to read online. With kill orders set to become the norm, what will it take to shift WA’s reputation as the shark-attack capital of the world? See what's on in Western Australia with our weekly update.